I'm so excited--I've been nominated for an award! 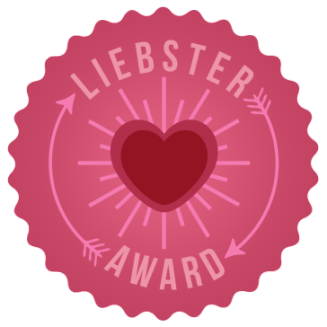 The Liebster Award is a really cool way to meet fellow bloggers, find kindred spirits, and get to know our blogging friends a little bit better. 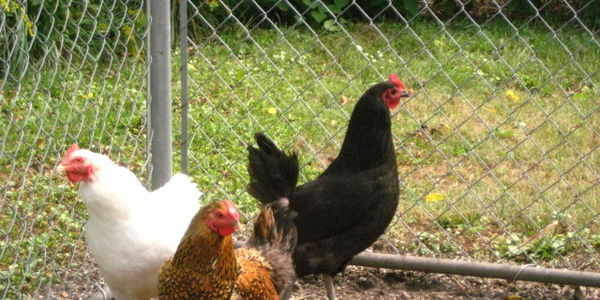 I was nominated by one of my personal favorites, Linn Acres Farm--you really need to go and check out their helpful and inspiring blog. I knew I had to share this one when one of my daycare boys asked me to make it yesterday! "When are we going to have the letter soup again? I LOVE it." Is that not the best compliment a cook could get? A 3 year old asking for veggies? There is a ton of great information floating around about starting seeds right now, because so many of us are in the thick of it. Giving plants an early start inside as we get ready for the summer garden is such a satisfying experience. It's also a yearly learning experience and a lesson in patience and delayed gratification. I really believe that no matter how many tips you read, or what advice you get, the only way you'll get to know all your little tricks is to take a deep breath, and DO it! 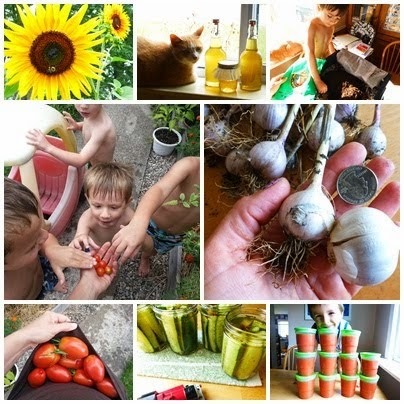 has kept us coming back to the learning process of seed starting! The words made me bristle immediately. I shared the heck out of the petition, not before excitedly replying to my friend's post "YAY! Signing immediately!"